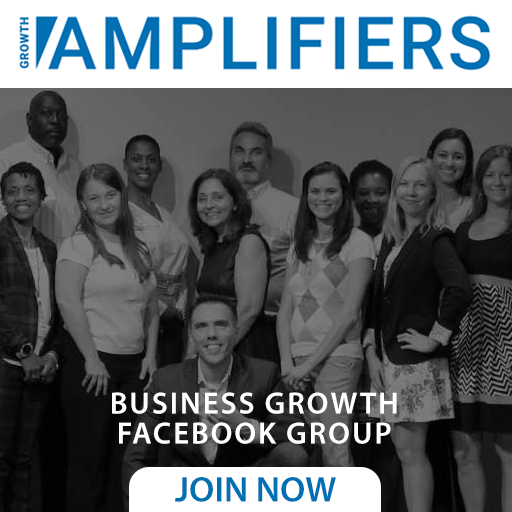 Would you like to generate more leads? You can, with The Conversion Equation. 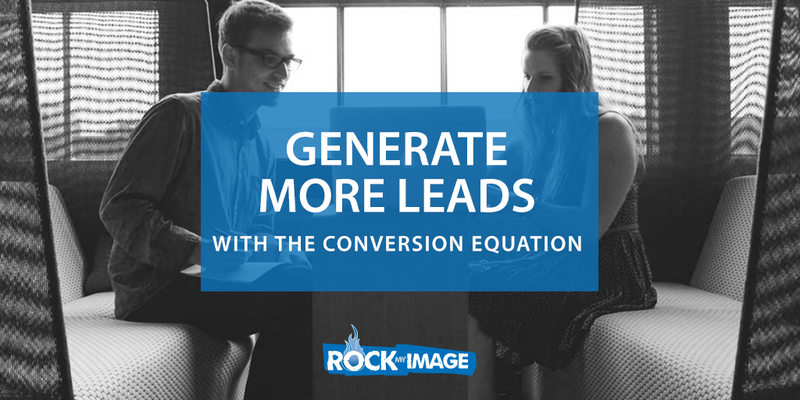 You can leverage this equation to generate more leads in your business. This works whether your marketing, advertising, networking or utilizing different media to get your message out. In this video we cover The Buyer’s Journey and how you can utilize this knowledge to your advantage when converting Visitors to Leads and Leads to Sales. Would you like a copy of our Conversion Equation Evaluator? Send us an email if you’d like our Conversion Equation Evaluator to review your marketing pieces to ensure you’re playing your best hand for maximize your results. Write “Conversion Equation Evaluator” in the comments.